WILKES-BARRE, Pa. – The long, sweltering summer is almost over. 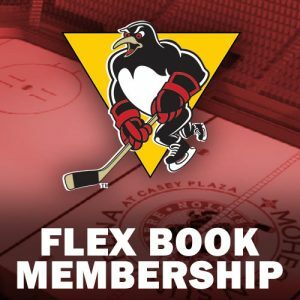 Another hockey season is on the horizon, and just before the dawn of training camp comes the annual prospects tournament that the Pittsburgh Penguins like to participate in. Before the Bills Mafia starts jumping through flaming tables in the parking lot of New Era Field, Buffalo sports fans will converge on Harborcenter for the 2018 Prospects Challenge. Like last season, this year’s Prospects Challenge will be played between the Buffalo Sabres, Boston Bruins, New Jersey Devils, and Pittsburgh. 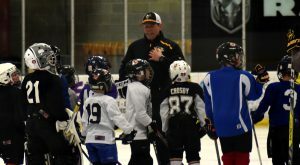 For the most part, the mini-tournament acts as a tune-up for young players going into their NHL club’s camp, but it has demonstrated in the past to be a showcase for things like the arrival of Jake Guentzel two years ago, or intimated the progress of Teddy Blueger prior to his huge season last year. The Penguins roster has a bit of a different look than that of the 2017 Prospects Challenge (no more Blueger, Daniel Sprong, Thomas Di Pauli, Ethan Prow or Zach Aston-Reese,) but there’s still plenty worth keeping an eye on this weekend. 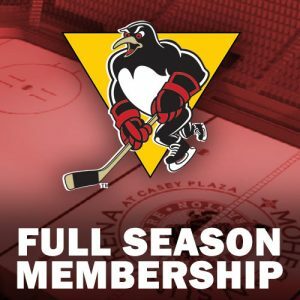 The Penguins’ full roster can be seen here, headlined by Adam Johnson, Anthony Angello and Jordy Bellerive. Wilkes-Barre/Scranton fans are already well-versed in what Johnson brings to the table. He posted 11 goals and 20 assists for 31 points in his rookie AHL season last year, he’s fast, he’s shrewd, and he is expected to take a big step forward this upcoming season. Johnson went into the summer with plans to bulk up and add muscle to his slender frame to assist him in excelling in the grittier side of the pro game as well as introducing even more explosiveness to his fleet-footed stride. Buffalo’s 2018 Prospects Challenge provides an early look at what kind of progress Johnson made, plus he’ll have plenty of opportunity to make an impact as he’ll likely be allocated top-six ice time over the weekend. 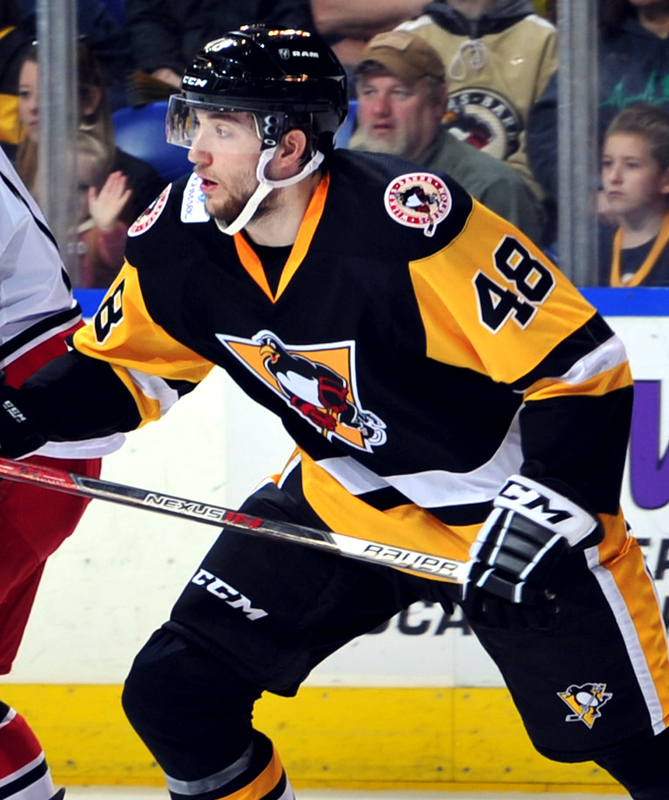 Anthony Angello left a lasting impression with his two-goal outing in the Penguins’ final game of the Calder Cup Playoffs. 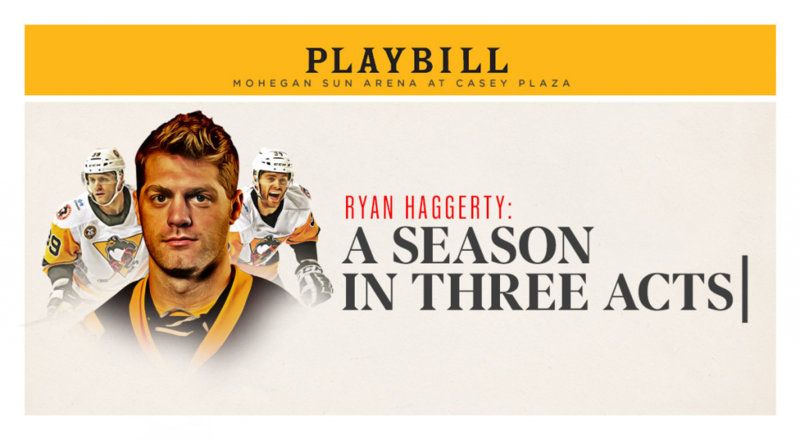 Though it was far from the desired team result for the fans leaving Mohegan Sun Arena at Casey Plaza, Angello’s performance rightfully stuck out in a lot of people’s minds. 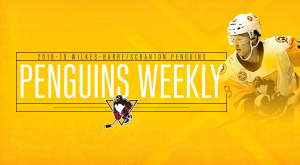 They’ll want more of the same from Angello this season in Wilkes-Barre/Scranton, and he can start his season off on the right foot this weekend. 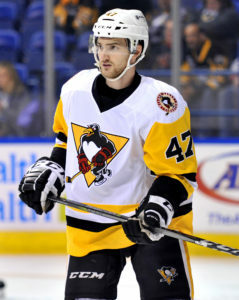 Look for the big power forward to impose himself physically on the forecheck and generate countless scoring chances at the net-front for the Penguins prospects. 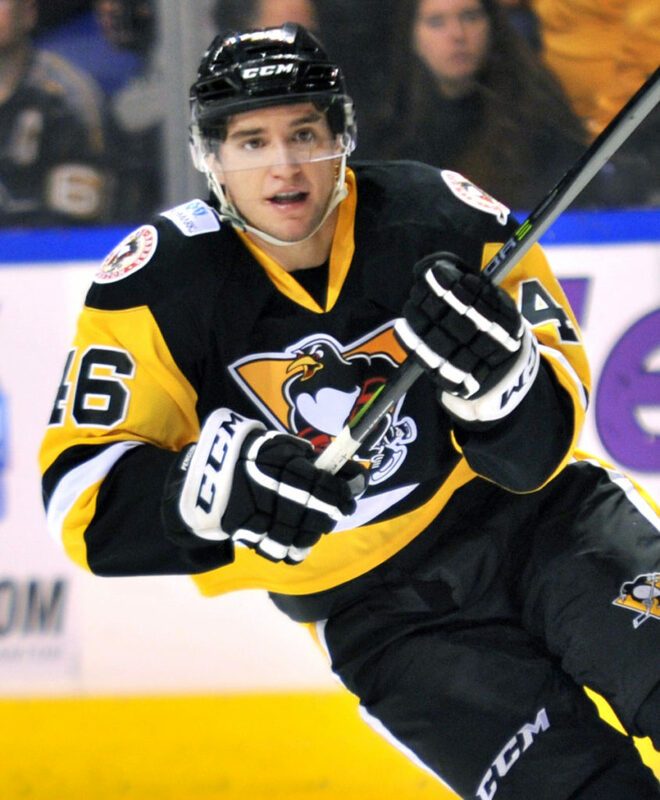 Jordy Bellerive was the breakout star for the Penguins at last year’s Prospect Challenge, leading the team in points despite playing in a fourth-line role. 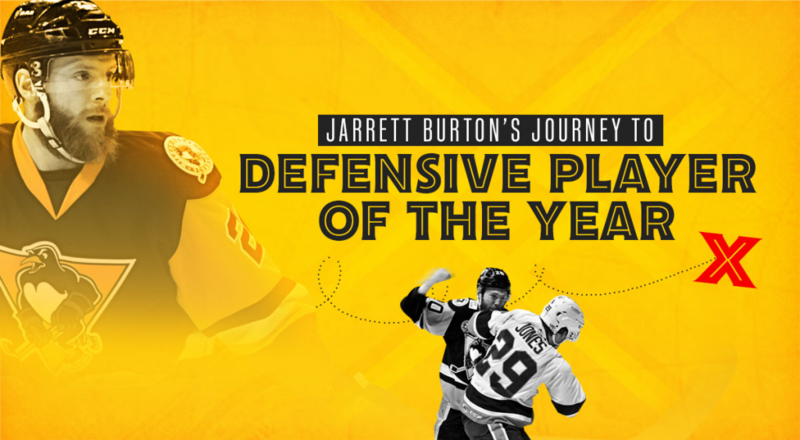 The undrafted, 1999-born forward earned a contract from Pittsburgh thanks to his performance, but his career hit a bit of a speed bump earlier this summer. An accident at a campfire gathering resulted in Bellerive and several of his friends ending up in a hospital after sustaining severe burns. 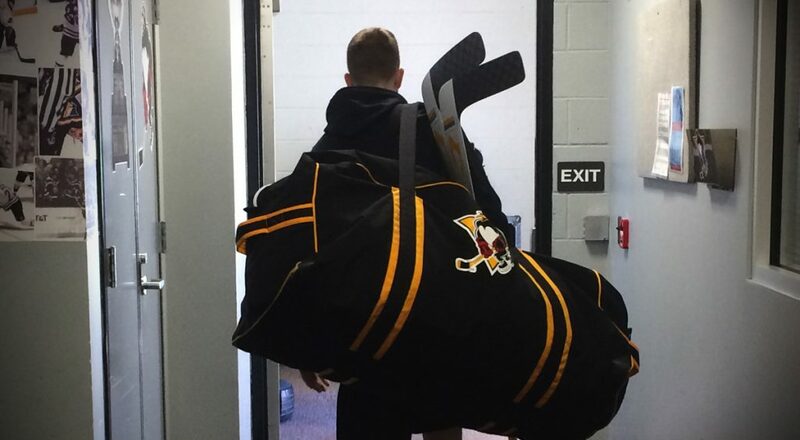 What was surely the most frightening moment of Bellerive’s life briefly brought his hockey future into question, but he has since healed and will take the ice for the Penguins in Buffalo once again. He’s still a year away from AHL eligibility, but he’ll be leaned on by Clark Donatelli to contribute on the forecheck, penalty kill and maybe chip in a few goals along the way, too. Other players to keep an eye on for the Penguins are two more guys expected to be with Wilkes-Barre/Scranton this season: Linus Ölund and Freddie Tiffels. Ölund joined the Penguins late in their most recent playoff appearance and had coaches excited based on what he showed in practice, but he never got in a game. He flashed similar instances of intrigue earlier this summer at development camp, and now this weekend serves as his black and gold game-action debut. 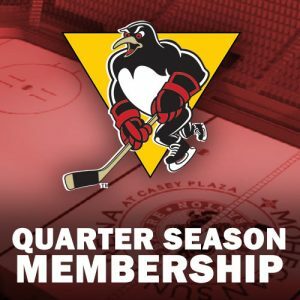 Tiffels went back and forth between Wheeling and Wilkes-Barre/Scranton last year. If the speedy German wants to graduate to more full-time duty in the AHL, he has an early chance to stamp an impression with his coaching staff this weekend. Friday, Sept. 7 – Pittsburgh vs. Boston, 3:30 p.m.
Saturday, Sept. 8 – Pittsburgh vs. New Jersey, 3:30 p.m.
Monday, Sept. 10 – Pittsburgh vs. Buffalo, 12:30 p.m.
After scoring more than 20 goals and eclipsing 40 points for the second year in a row for Harvard University, Ryan Donato left college and played 12 games in the NHL for the Boston Bruins at the end of last season. 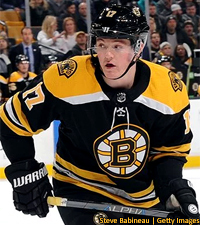 He also managed to find the back of the net five times in those 12 contests and racked up a goal and two assists for three points for quite an impressive NHL debut. The son of long-time NHLer and Harvard head coach Ted Donato, Ryan is ready to embark on his first full professional season. Based on his offensive production in college as well as the show, he could prove to be a key piece if Boston can improve upon its 2017-18 and win a crowded Atlantic Division. Those in the New Jersey Devils organization are excited about their 2017 mid-draft grab because of his incredible sniping ability. Marian Studenič provided reliable depth scoring for the OHL Champion Hamilton Bulldogs, using his twisted wrister to pot 20 goals. He also tied for the team lead with two goals during the most-recent Memorial Cup tournament. Studenič will have to round out his game a bit more to each full-time NHL duty some day, but in the interim, he’ll likely be handed a similar depth scoring role for the Binghamton Devils this season. Depending on how quickly he can adjust to the pro game, the Slovakian’s shooting talent will be a welcome addition to a Binghamton team that scored the fewest goals in the Eastern Conference last season (193). That adjustment process starts in Buffalo. The Buffalo Sabres are the hosts of the 2018 Prospects Challenge, so they were going to have big crowds at Harborcenter regardless of what the team looked like. Once they released their roster, they were almost guaranteed sellouts thanks to the names Dahlin and Mittelstadt. 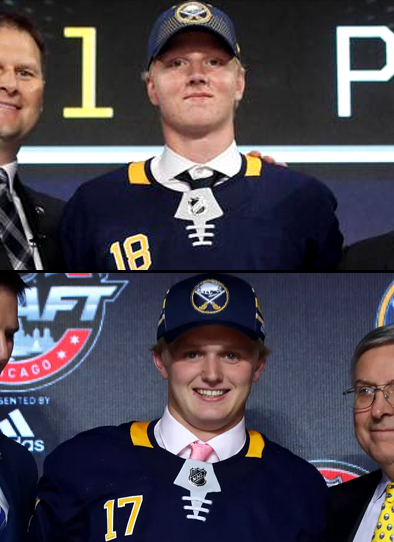 Defenseman Rasmus Dahlin and Casey Mittelstadt are being heralded along with Jack Eichel as the future of the Sabres. Dahlin was this past year’s No. 1 overall pick, and they hype surrounding him has had the young man spoken in the same breath as fellow Swedes Nicklas Lidström and Erik Karlsson. Mittelstadt was the Sabres’ first round selection the year before, and the former Minnesota high school hockey prodigy made a name for himself as a dominant offensive force for the United States at the 2018 World Juniors. Dahlin and Mittelstadt are both likely to go straight to the NHL this season, making this tournament an early taste of perhaps what’s to come in Buffalo as well as a unique opportunity for Penguins prospects to see how they stack up against players of Dahlin and Mittelstadt’s caliber.